Well, hello everyone, here is a topic for my MOCs. I really enjoy building custom creations and thinking "out of the box". 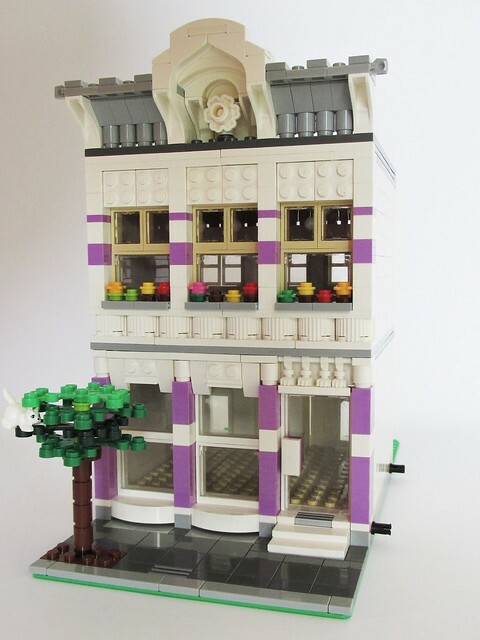 Looks very nice so far, those lavender bricks give it personality and they somehow go hand in hand with that flower decoration at the top. Nice project! Very nice building I hope you won't mind if i "borrow" some ideas from your buildings for my town-ish diorama Oh, and welcome! Thanks! Fell free to use details/ideas from my building! Very nice looking building. I like the architectural decorations on the front. Hello! 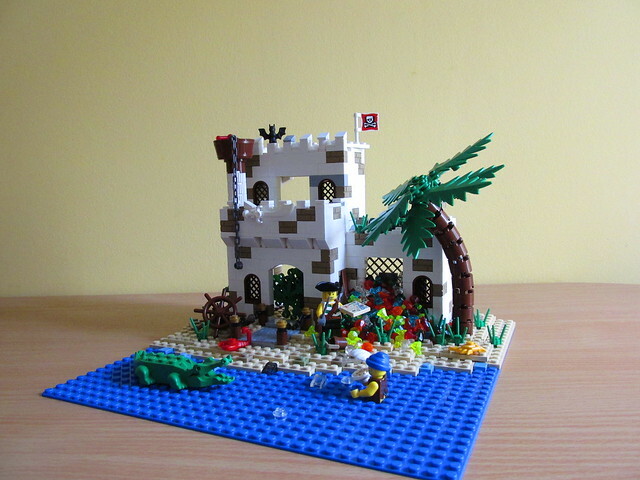 Here is my new MOC, this is my first creation in pirates theme. Hope you like it. Comments and opinions are welcome! I like a lot the castle feel of the construction (I'm a Castle guy ), nice job with it! Haha, great idea! They absolutely need a bigger castle! Thank you arathemis! I'll post a winter-themed creations next week!